Federal nuclear officials are after an eastern Idaho company after a worker was exposed to radiation in a safety mishap. 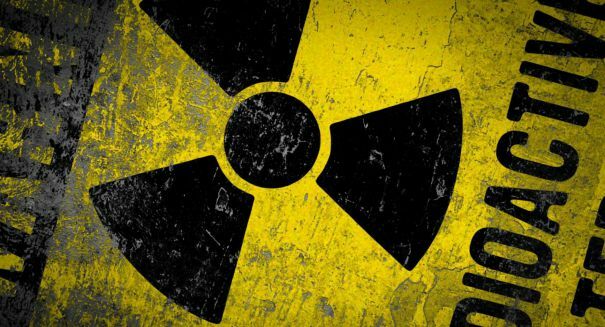 The worker received a radiation dose that is considered the maximum allowable in an entire year, and federal officials want to know more about what happened, according to an Associated Press report. The Nuclear Regulatory Commission sent a formal letter to International Isotopes Inc. in Idaho Falls indicating that the company must take some steps before it can resume operations, which ceased after the Aug. 20 incident. Steve Laflin, who is the CEO and president of the company, said he was taking the situation “very seriously,” and that his company would “aggressively go through the whole program,” according to the report. International Isotopes produces radioactive products that are used in cancer treatments and research. The worker received radiation exposure to the hand. The company revised the estimate of dosage downwards to the point that it was below the annual dose limit. Laflin said the company had initially diagnosed the dosage as high as a precaution. The worker is a senior technician who had a decade of experience. He was using an instrument to remove cobalt from a container when it became stuck, and then suddenly became unstuck, falling to the floor between his legs. The 40-pound object was difficult to control, and as a result the worker was exposed for a few brief seconds. The federal agency will verify the company’s calculations to see if they are accurate. Most likely, the NRC will impose some conditions, including an inspection of the facility. A fine is not expected. The worker won’t receive long-term impairment or injury because of the exposure. International Isotopes consists of 25 employees and up until now had a good safety record, Laflin said according to the report.